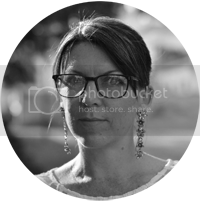 I did write when I was little and always wanted to work with books, but once I got my first job in publishing in my twenties I always felt that writing fiction was what other people did. It wasn’t until some years later, when I started working as a journalist that things changed. 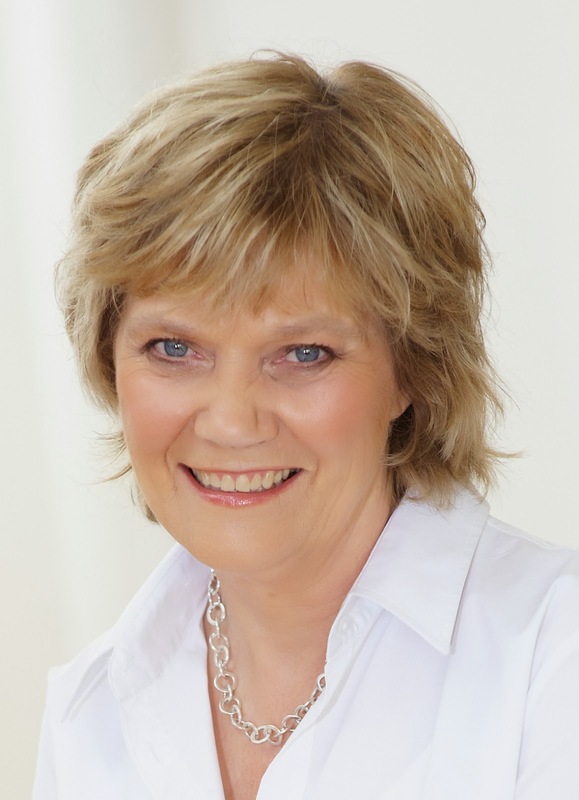 From short pieces, I began writing books tied to TV series such as Grand Designs, A Place in the Sun and House Doctor before moving on to ghosting memoirs for various celebrities. During that time, I began to nurse an ambition to write a novel of my own. Writing the memoirs taught me a lot about structure and voice that I was able to use when eventually I got up the nerve to write What Women Want. When did you first start writing? And when were you first published?What Women Want was my first novel. I already had an agent who was a huge help to me when it came to editing and polishing the manuscript before she sent it out to various publishers. I was completely thrilled when she got me a deal with Blue Door, an imprint of HarperCollins. So much so, that I burst into tears. Blue Door published What Women Want in 2011 and so far, I’ve published a novel each year since then. I enjoy reading about women’s lives, their different experiences and how they deal with them. However I read a very broad range of fiction that includes hard-boiled crime, psychological thrillers, historical and general fiction. The only category with which for some reason I have never found an affinity is science fiction. The Secrets Women Keep is about marriage and friendship and women of a certain age. It opens as Rose waits for her family to arrive for their summer holiday in Italy. Just before they arrive, her world is overturned by a message she reads on her husband’s mobile. Miss You. Love you. Come back soon. However, before she can get to the truth, tragedy strikes. Both she and her friend and sister-in-law Eve are forced to re-evaluate their lives and marriages in ways they are not expecting. What inspired you to write it? Is it part of a series? No, it’s not part of a series. After writing Women of a Dangerous Age, I was thinking about marriages and the glue that keeps them together. How often have you looked at another couple and wondered, ‘How did they end up together?’ or ‘How does that work?’ Then I began to think about the interior life of a marriage. How well can one really know one’s partner? The truth is that however well you think you know someone, it’s impossible to know them absolutely. Almost everyone keeps a little bit (or a big bit) of themselves private. So I decided to write about two marriages in which the partners have been blind to certain truths about each other. When tragedy strikes and revelations are made, their lives are changed forever. That’s The Secrets Women Keep. Can you tell us more about The Coffee Shop Book Club? 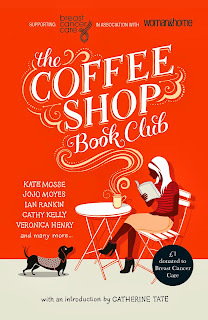 The Coffee Shop Book Club is a fantastic anthology of stories by many of our bestselling writers. 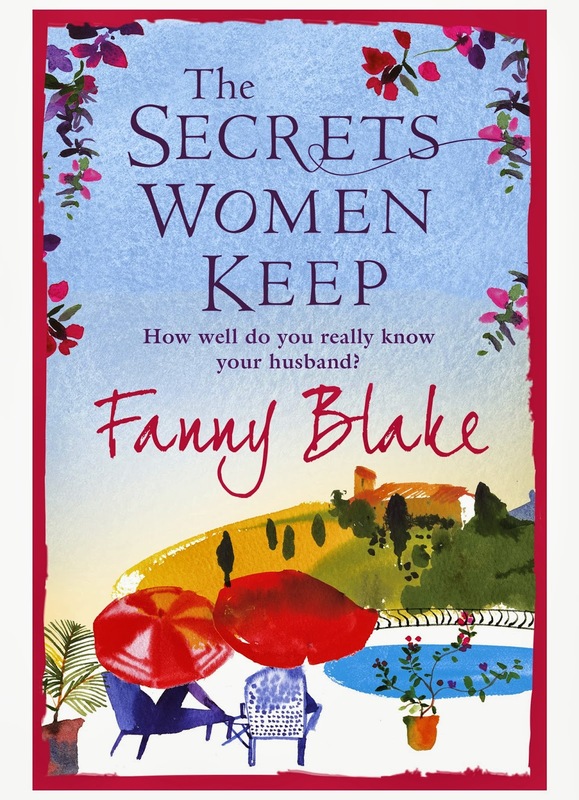 Fern Britton, Elizabeth Buchan, Tracy Chevalier, Jenny Colgan, Kate Mosse, Veronica Henry, Victoria Hislop, Val Mcdermid, Kate Mosse and Penny Vincenzi are only a few who have contributed stories of love, life, mystery and the unexpected to help raise funds for Breast Cancer Care. £1 from every copy sold goes to the charity, so we’re all hoping that it does really well. I wish I could say I had! A friend once told me that she was reading What Women Want on a sun lounger in the Isle of Wight and looked up to see the woman on the next one was reading it too. Does that count? That is SO hard! But … perhaps I’d cast Kristin Scott Thomas as Rose; Meryl Streep as Eve; David Trelfall might make a good Daniel and perhaps Colin Firth as Will. Can I have Sense and Sensibility? I know it’s not chicklit strictly speaking but it is about young women, love and heartbreak. And Ang Lee’s film with a stellar cast including Emma Thompson and Kate Winslett is breathtaking beautiful. I could watch it again and again. In fact, I have. What's it like being the books editor of such a great magazine (Woman & Home)? Fabulous. I receive proof of upcoming novels through the post everyday and from them select what’s going to be on the book page every month. I also commission our monthly short stories which every couple of years or so, I’ve edited into collections to raise money for Breast Cancer Care. The Coffee Shop Book Club is the fifth. Edith Pearlman is an American short story writer who I discovered this year. I’ve been championing her collection Binocular Vision ever since. Her stories are quiet, stylish and compassionate. Pitch perfect in fact. I can’t recommend them highly enough. E.L. James, Jackie Collins or Jilly Cooper? Can I have Donna Tartt? Fanny Blake was a publisher for many years, editing both fiction and non-fiction before becoming a freelance journalist and writer. She has written various non-fiction titles, acted as a ghost writer for a number of celebrities, and is also the books editor of Woman & Home. She has written three novels, What Women Want (Blue Door), Women of a Dangerous Age (Blue Door), and her latest The Secrets Women Keep (Orion) is out now.